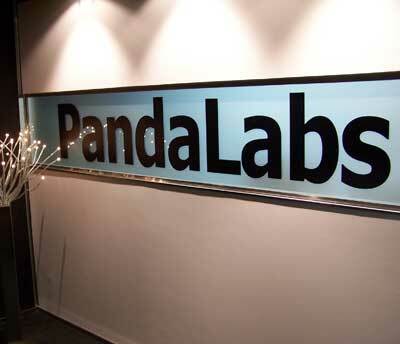 PandaLabs Releases : Annual Report 2010 (Must Read) ! In 2010, cyber-criminals have created and distributed a third of all existing viruses. That is, in just 12 months, they have created 34 percent of all malware that has ever existed and has been classified by the company. Furthermore, the Collective Intelligence system, which automatically detects, analyzes and classifies 99.4 percent of all malware received, currently stores 134 million unique files, out of which 60 million are malware (viruses, worms, Trojans and other computer threats). Trojans still dominate the ranking of new malware that has appeared in 2010 (56 percent of all samples), followed by viruses and worms. It is interesting to note that 11.6 percent of all the malware gathered in the Collective Intelligence database is rogueware or fake antivirus software, a malware category that despite appearing only four years ago is creating much havoc among users.